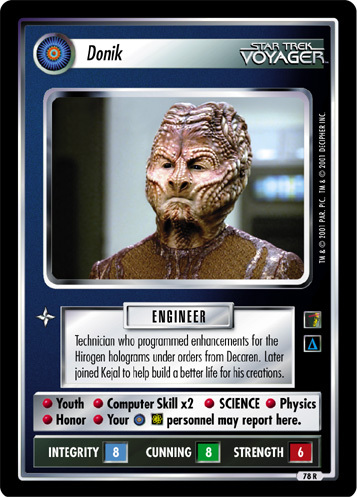 Belligerent Beta-Hirogen. 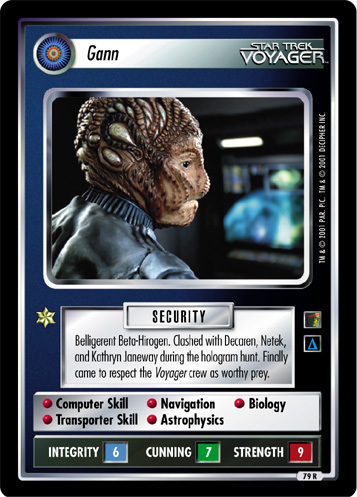 Clashed with Decaren, Netek, and Kathryn Janeway during the hologram hunt. 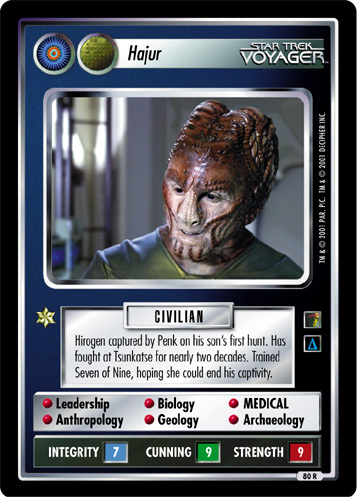 Finally came to respect the Voyager crew as worthy prey.